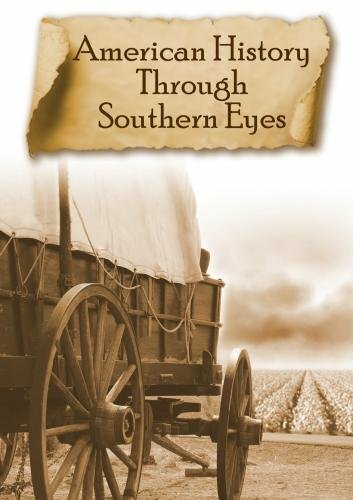 This six-part documentary series examines our nation's past from a uniquely Southern perspective, capturing the events and personalities that affected the South and its development. The Augusta, Georgia area is used as a case study to illustrate the history of the United States. We delve into the topics through interviews with historians, period artwork, archival photos, artifacts and historical reenactments. As we work our way from the Colonial era through World War I, we build a cumulative understanding of the South's history within the context of the national landscape. While the series will appeal to anyone with an interest in regional history, this project was designed to be a classroom resource to help students gain a broader understanding of aspects of history that are often not included in textbooks. The rich tale of Augusta, Georgia's evolution begins with the Civil War and General William Sherman's decision to by-pass Augusta in his March to the Sea - a decision that paved the way for the era of the grand hotels in the 1900's that attracted wealthy northerners who brought with them a new game - golf. Augusta's Master Plan also covers the Bobby Jones era of golf, the critical role played by the Augusta Country Club, and golf-playing U.S. President William Howard Taft, Warren G. Harding and Dwight D. Eisenhower. 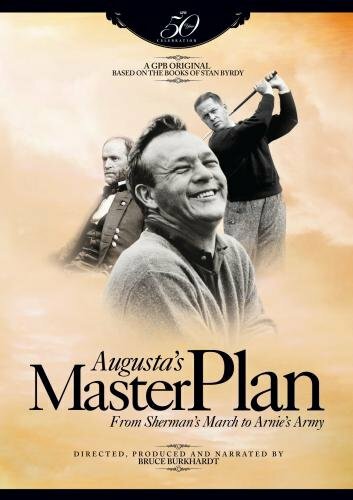 The film concludes at the height of Arnold Palmer's career in the 1960's.Director's Cut includes exclusive bonus material featuring extended interviews with Masters Champions Arnold Palmer and Tommy Aaron. Chemistry: A Study of Matter is a digital series that teaches high school chemistry. 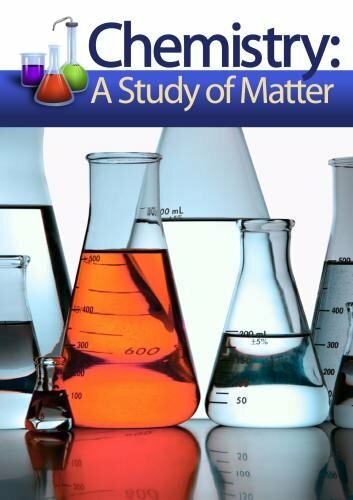 The Chemistry: A Study of Matter DVDs provide instructional content delivered through thirty-minute episodes. Episodes provide content while giving cues for the classroom teacher to pause the program and interact with students, engaging them in discussions, problem-solving, and laboratory activities. With your purchase of the Chemistry: A Study of Matter teacher resources, you will receive a zipped file with over 500 PDF documents, including lesson plans, note-taking guides, labs, practice problems, activities, quizzes, and tests, along with corresponding answer keys. Count On It! is a fun and innovative way to teach children mathematics. 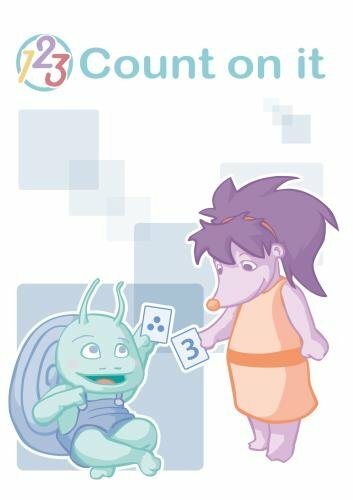 This video series features two puppets, Blossom and Snappy, who both love finding math in everyday situations. You can often find them shopping, baking, event planning, decorating and visiting attractions! 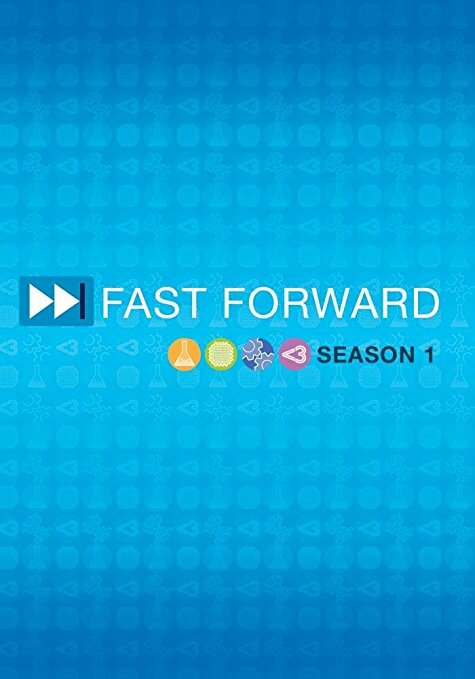 A GPB original production, Fast Forward presents science, technology, engineering and math (STEM) concepts in a fun, entertaining and informative way by demonstrating how employees across the state are applying STEM in their careers. Each episode features "Teachable Moments" that explain specific STEM concepts. These are also available as stand-alone chapters that correlate to applicable Georgia Performance Standards for curriculum instruction. Bonus materials for each episode, including transcripts and slideshows, can be found on the GPB website at http://www.gpb.org/fast-forward. All eighth grade students in Georgia public schools are required to take a course in Georgia history. To support that required course, GPB Education produced Georgia Stories I and Georgia Stories II, two series of video programs that trace the history and economic development of our state. 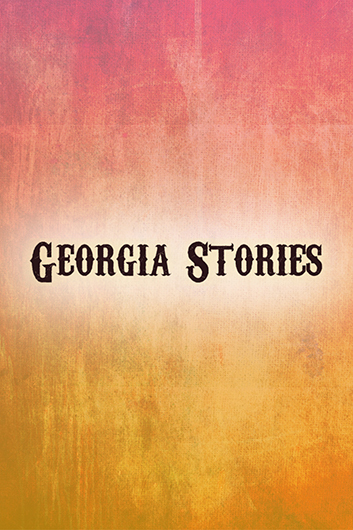 The series illustrates Georgia's history with archival film and photographs; interviews with Georgia residents, historians and authors; current documentary footage; and dramatic recreations of events.Georgia Stories has won state, national and international awards for excellence in educational programming. Inspired by the true story of how a Georgia fourth grade class proposed the green tree frog to become the Georgia State Amphibian. 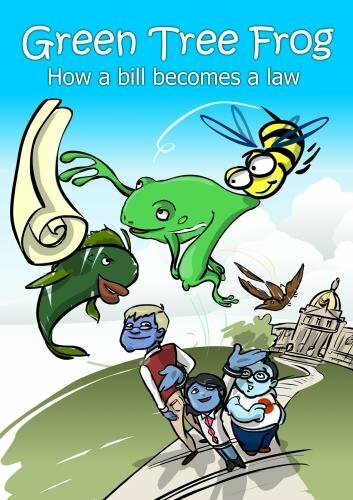 The Green Tree Frog: How a Bill Becomes a Law is an animated short film created and produced by Georgia Public Broadcasting. Irasshai is a Japanese language and culture video series for high school and college students, as well as adult learners and professionals. Dr. Tim Cook, an Emmy® award-winning instructor, takes students on a personal journey to where Japanese is spoken. Irasshai I consists of 73 separate lessons, and Irasshai II offers 63 lessons. Physics Fundamentals is a digital series that teaches high school physics. 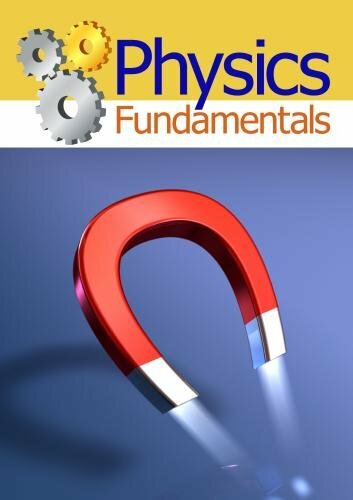 The Physics Fundamentals DVDs provide instructional content delivered through thirty-minute episodes. Episodes provide content while giving cues for the classroom teacher to pause the program and interact with students, engaging them in discussions, problem-solving, and laboratory activities.With your purchase of the Physics Fundamentals teacher resources, you will receive a zipped file with over 300 PDF documents, including lesson plans, note-taking guides, labs, practice problems, activities, quizzes, and tests, along with corresponding answer keys. 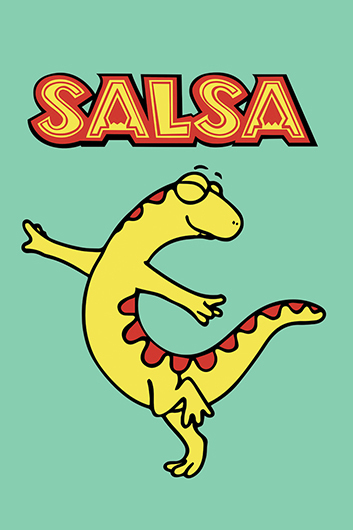 Salsa is GPB’s award-winning Spanish language series for young learners in kindergarten through the third grade. Puppets in familiar stories, digital graphics and animation teach the language.